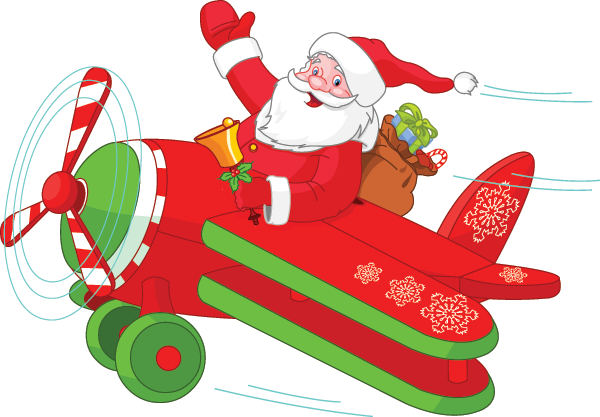 Even Santa Claus lives in the digital age, which is why he's eager to fly over to Facebook to show off his new ride. With his merry smile, Santa will make all your Facebook posts more joyful by half. Send him to Facebook right away to spruce up your holiday conversations this year.